You can choose a colour from the colour chart situated at the bottom of the shop page. E-mail the form along with the dress picture to info@danceart.ca. You will receive the dress in 2-3 weeks from the order & payment date. Wedding dance Choreography (first dance) became very popular today. Beginner dance couples can perform an amazing first dance after only few private dance classes. Call/e-mail us for a FREE consultation. We can also ...moresend profesional ballroom, latin, salsa dancers to perform/teach. 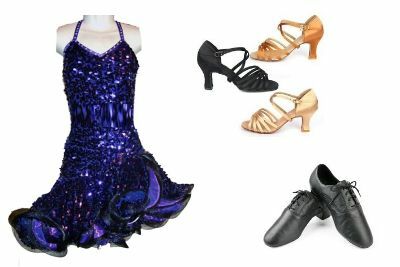 Waltz, Vienneze waltz, Foxtrot, Tango, Quickstep, Samba, Jive, Cha-Cha, Rumba, Swing, Paso Doble, Merengue, Salsa, Hustle. 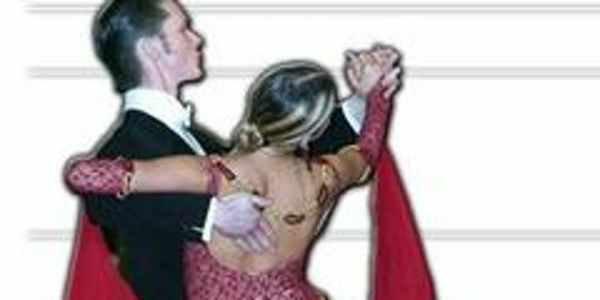 Ballroom Latin salsa dance lessons for adults and children for social or competitive level; Wedding dance choreography for the first dance ( wedding dance) for couples who are getting married and group dance lessons or dance demonstrations/teaching/dance shows for weddings/bridal showers/christmas/birthday/corporate parties; dance lessons and dance choreography for team dances, dance lessons and dance choreography for first dance for bride and groom or for father and daughter dance or mother and son dance. Check dancewear page to see and order Ballroom Latin salsa custom made dance dresses for ladies or children for bronze level or higher, standard and Latin also for silver and higher and dancewear(dance dresses) ladies for ballroom, latin or salsa for practice in standard and latin, also for ...more shows and competitions also offering dance wear(dance costumes for men): dance pants and dance shirts; also dance shoes, learn to dance DVDs. 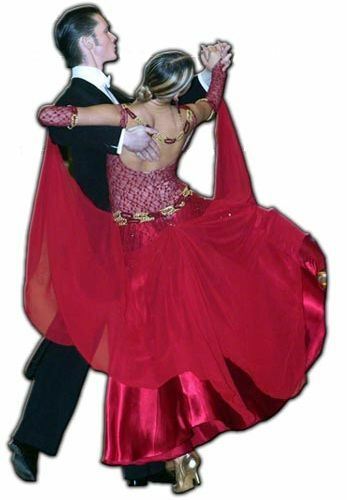 Entertain your guests at parties by offering a dance show; can send Ballroom Latin salsa dancers to perform salsa, cha cha, rumba, samba, jive, waltz, tango, foxtrot, viennesse waltz, quickstep and more at weddings and corporate or Christmas Parties or bridal showers/parties, check wedding dance page to see chorography packages and also dance shows packages. Give the gift of dance to a loved one: purchase any amount from pricelist or we can customize any combination from the dance lessons and we can send to you via email to be printed or you can opt to come by and pick it up.